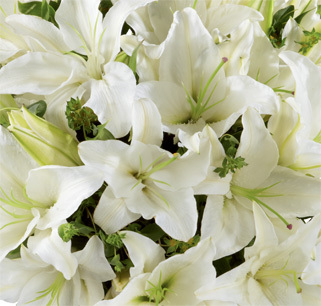 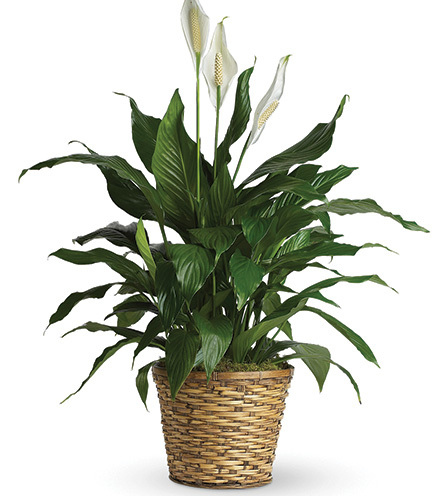 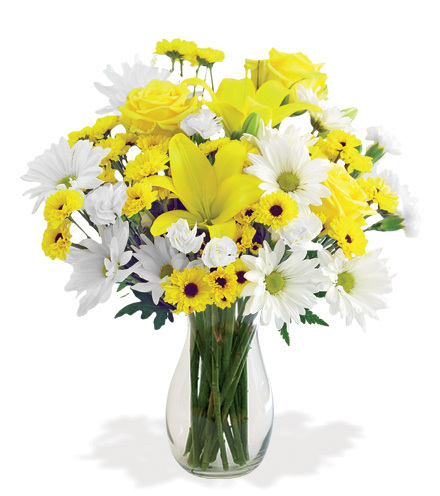 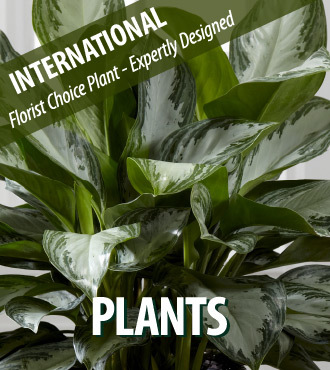 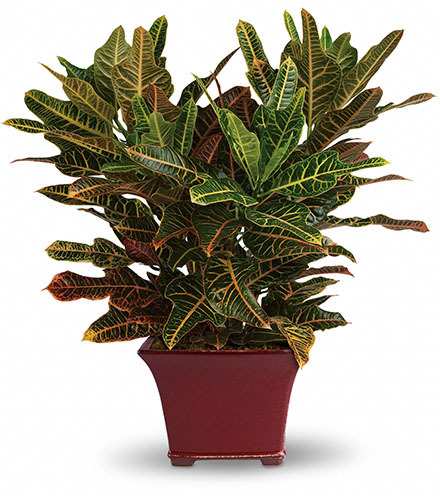 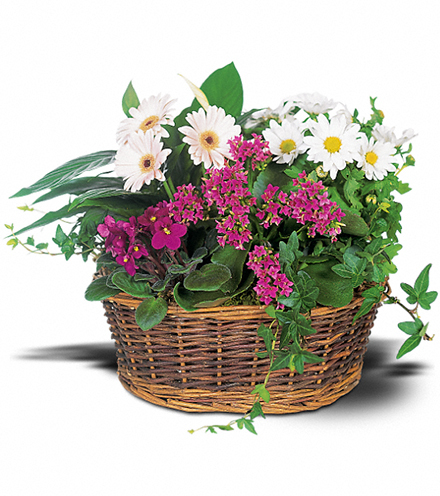 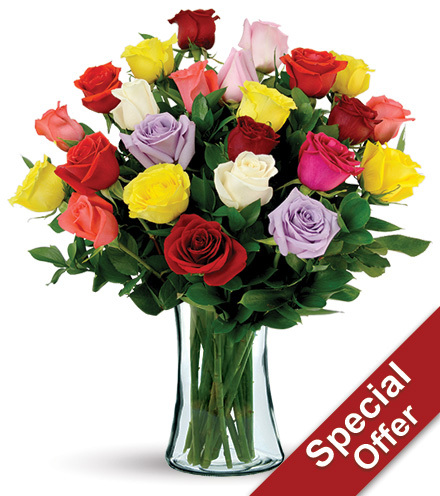 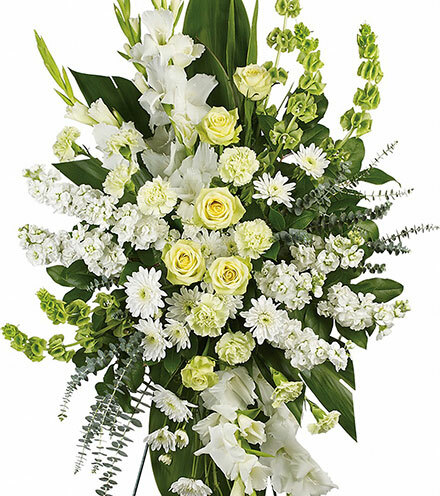 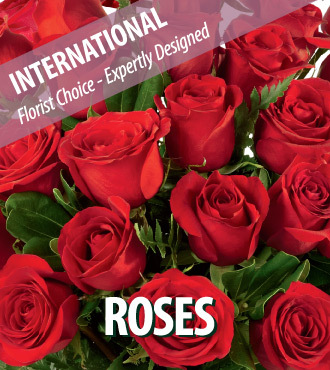 We offer delivery of only the best quality flowers and plants for those looking to send a gift overseas. 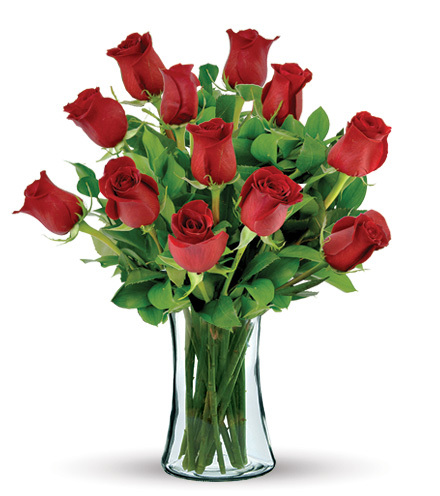 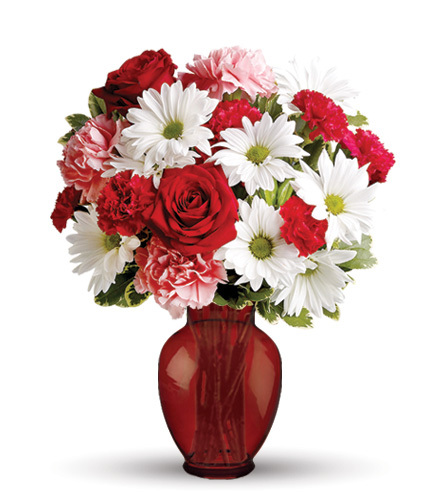 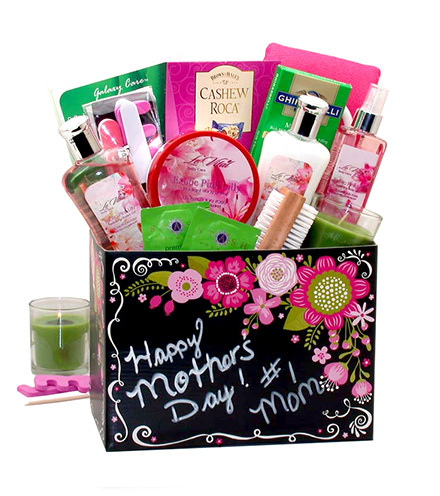 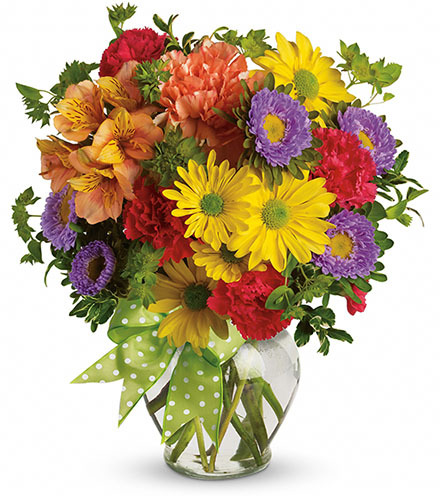 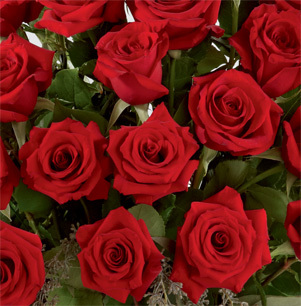 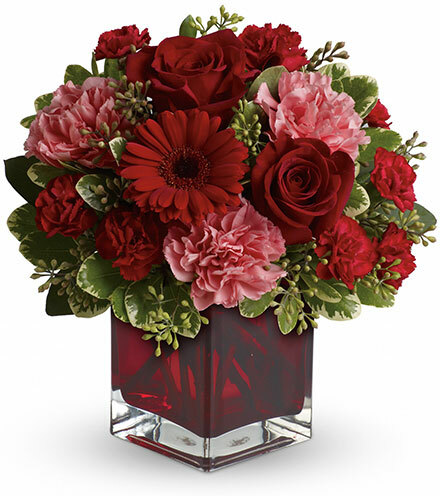 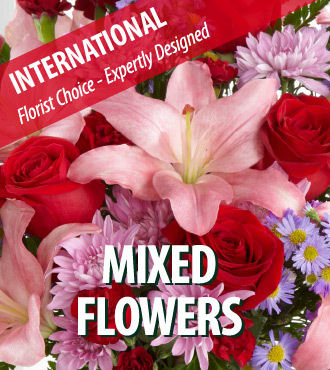 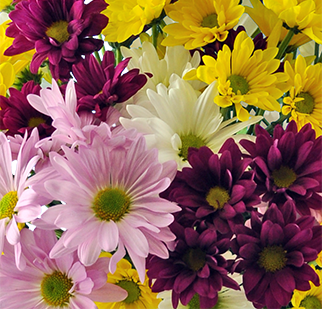 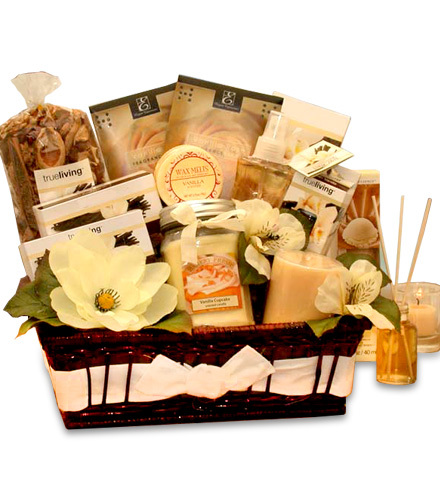 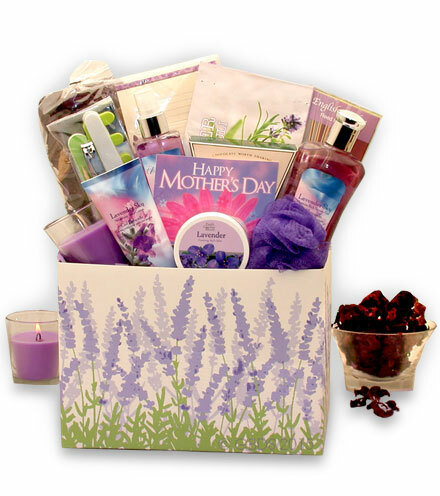 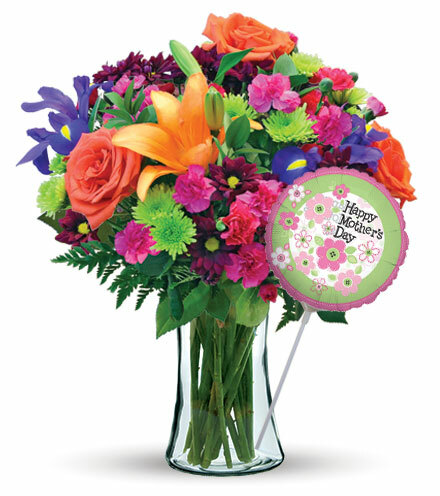 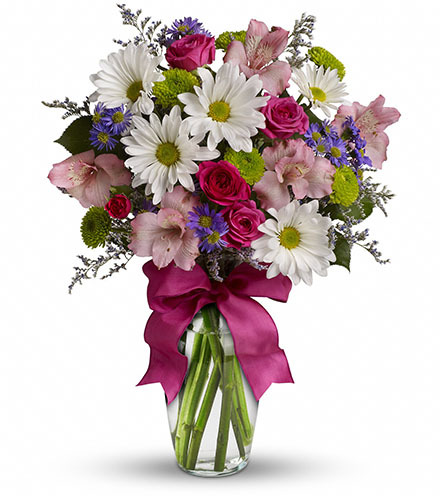 Blooms Today has florists available in over 150 countries worldwide. 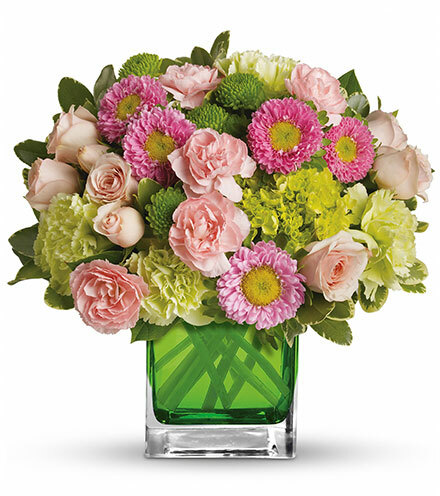 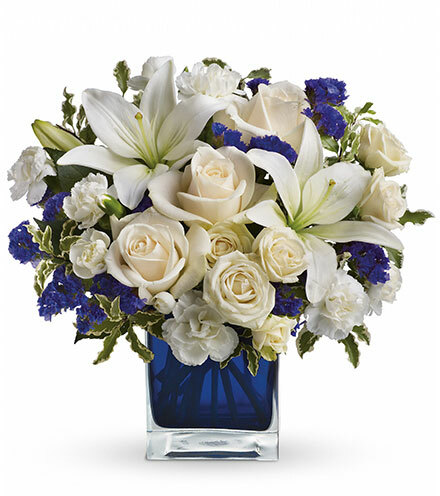 Let our international floral experts help you design a perfect arrangement for your occasion.